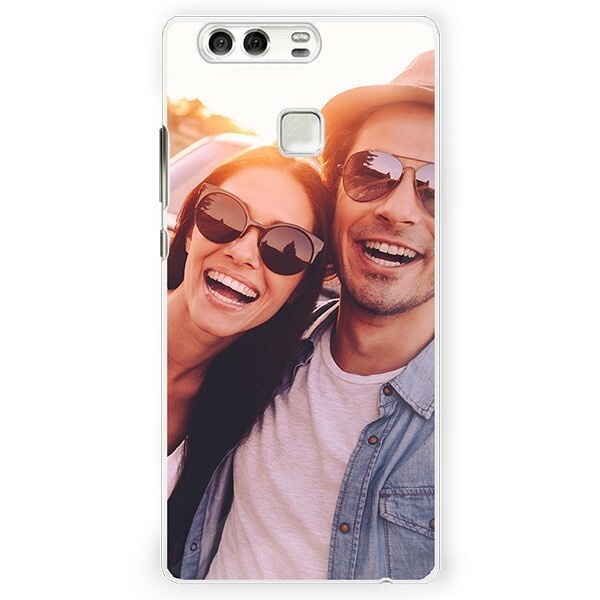 You can finally design your own Huawei P9 case! Design a phone case with your own photo or favorite reminder. The stylish black hard case ensures your phone is protected from scratches and bumps.